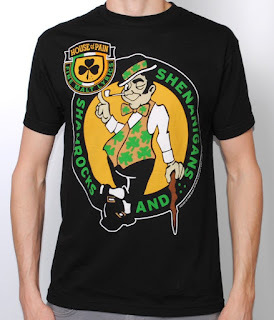 This post isn't just about my capacity (or lack of) for alcohol, it's about St Patrick's Day. As the one national holiday that is celebrated in more countries around the world than any other, St. Patrick’s Day is the day when everyone wants to be Irish. 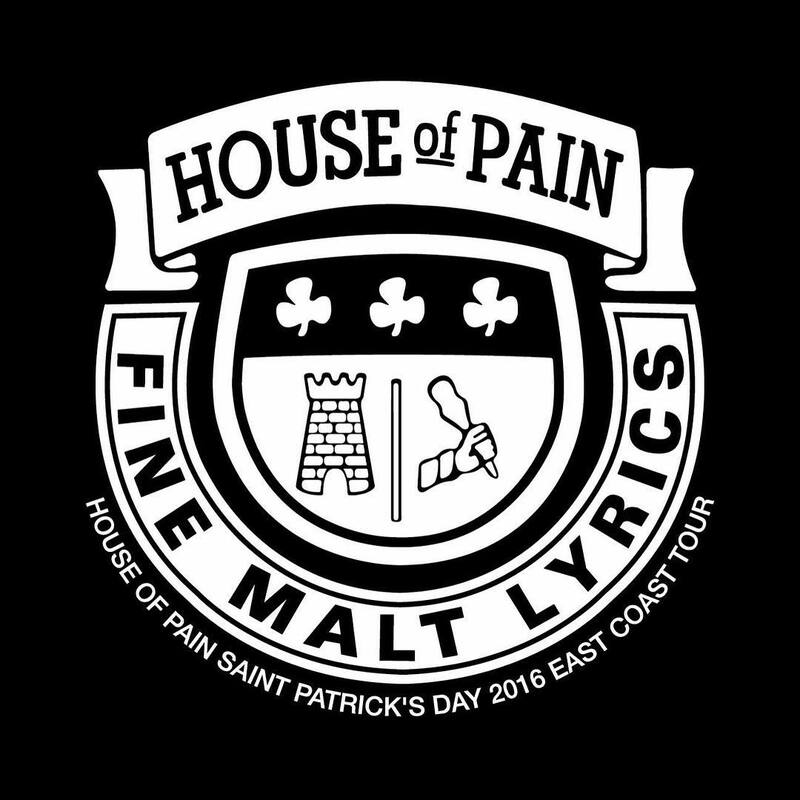 This was certainly true of my teenage self in the early nineties and that was down to hip-hop legends House Of Pain. Even though in all probability its too late to receive one before celebrations commence Danny Boy has revealed some new designs for this year available via their online store. 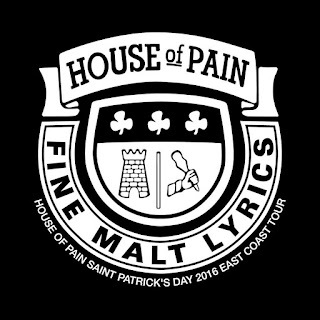 Truth be told the designs like the Shamrocks and Shenanigans above are timeless and a chance for fans of House Of Pain to continue to show their support. 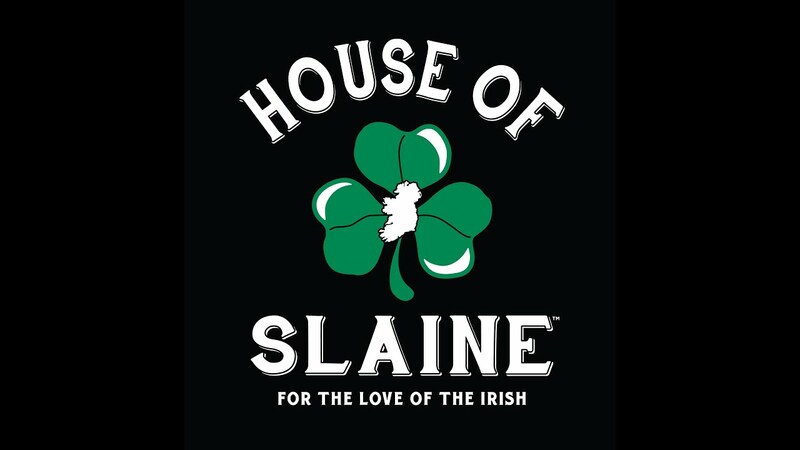 Grab yours here and don't forget to blast that House Of Slaine mixtape brought to you by Slaine, Danny Boy and DJ Frank White. Salute!